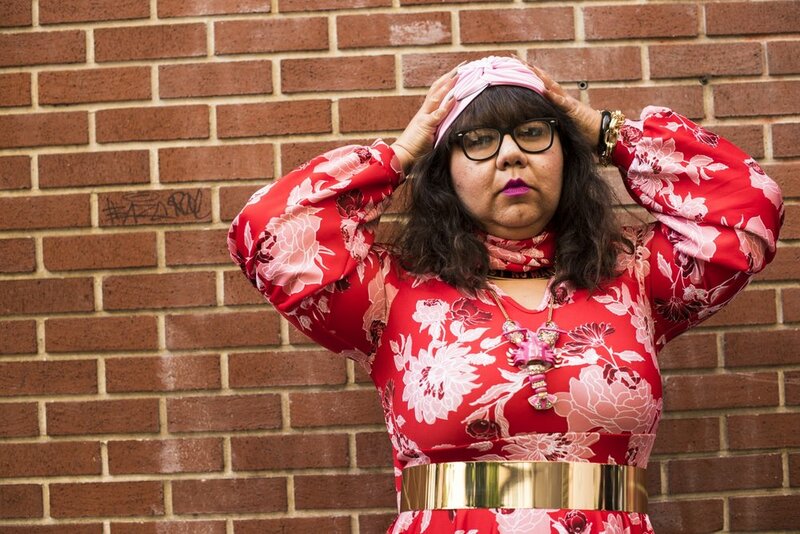 This week I got to work with the lovely & powerful Virgie Tovar, author and body positive activist. 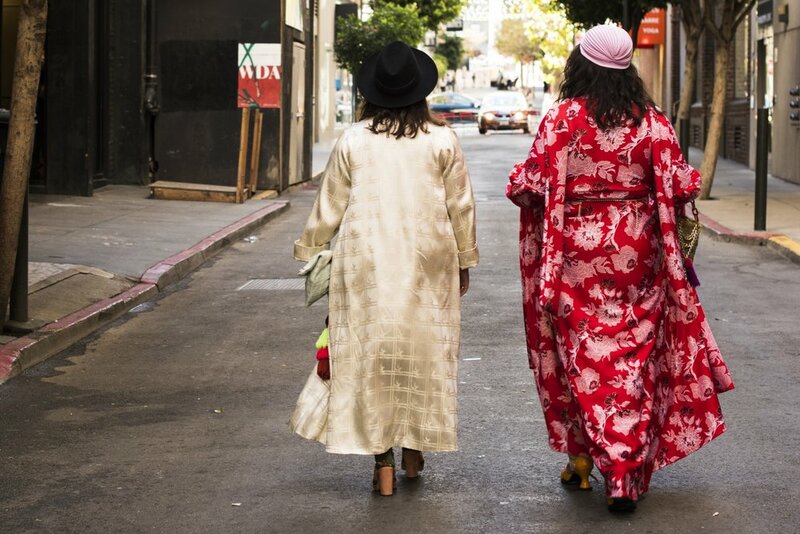 Virgie and her good friend, Donna, brought their fearless attitudes to our photoshoot in Maiden's Lane. 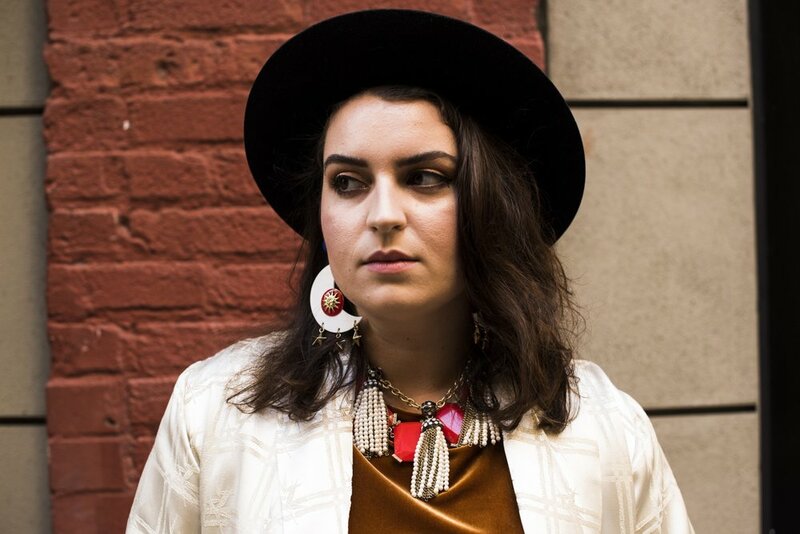 Through her books, weekly column and online course, Babecamp, Virgie teaches women to "break up with diet culture," learning to love their bodies. Virgie's powerful voice is matched by her off the wall, stand out style. Her newest book, You Have the Right to Remain Fat is available for pre-order now!